Neil Lennon has signed a new three-year contract as Hibernian head coach. The former Celtic and Bolton manager had previously signed a two-year deal before leading Hibs to the Ladbrokes Championship title in his debut campaign. Lennon's new deal takes him to the summer of 2020. In a club statement, he said: "I've made no secret of my enjoyment of my time at Easter Road and my desire to stay on at Hibernian. "All of the parts are in place to build a strong future. We have a strong group of players, we are seeing talented youngsters like Fraser Murray and Ryan Porteous force their way into first-team contention, and we have good, supportive people running the club. "The infrastructure is first class, it's a great club, and now I want to do all I can to make it a successful one." 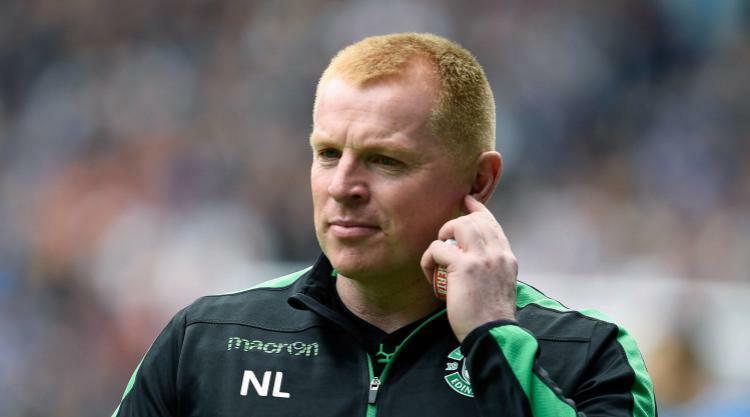 Hibs' chief executive Leeann Dempster added: "We are delighted that Neil wants to commit to the club. He is an ambitious guy, he wants to win silverware, and he brings that mentality with him."